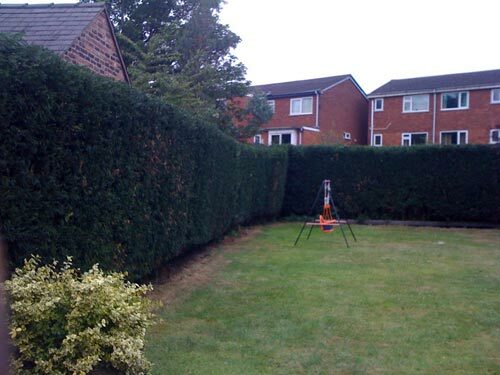 If you need your hedges trimmed, shaped, maintained or renovated, we can get your garden to looking exactly the way you want. We are compliant with legal guidelines and ethical considerations e.g. assessing the social and wildlife impact of hedges. We can let you know when it’s the right time to prune, ensuring that your hedges are looking their best at the right time and that your shrubs will flower at the right time. A pruning programme can be devised to suit your garden to maximise the look of it all year round.